As part of their modernization strategy, Pinnacle Health engaged Array to prepare a Women’s & Babies feasibility study and test fit to develop strategically-based demand capacity and space requirements; evaluate improvement opportunities; and, prepare conceptual cost estimating plans. After exploring multiple scenarios, the team determined the most effective approach would be to make use of an existing space resource for new construction, as well as undergo a major renovation to meet capacity demands and operational requirements. 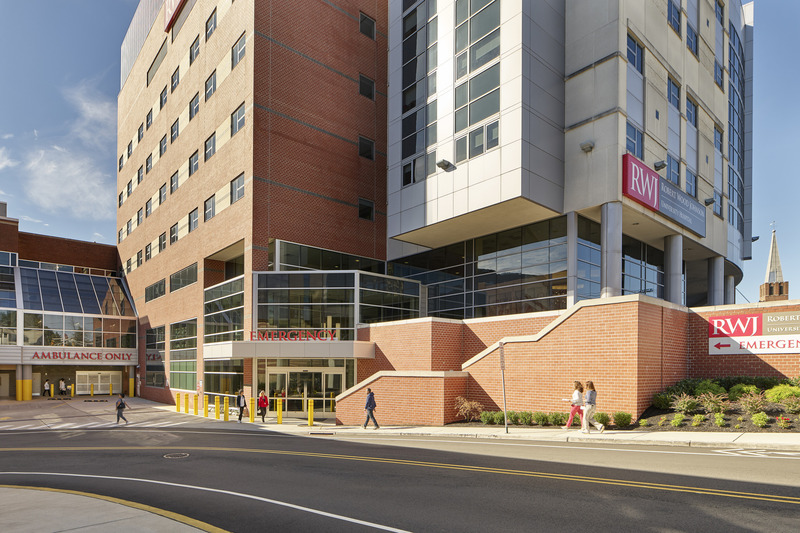 Upgrades to the Welcome Center, Entrance and Security, C-Section Suite and NICU were of the utmost importance, as well as the addition of three surgical suites, for modernization of the facility. 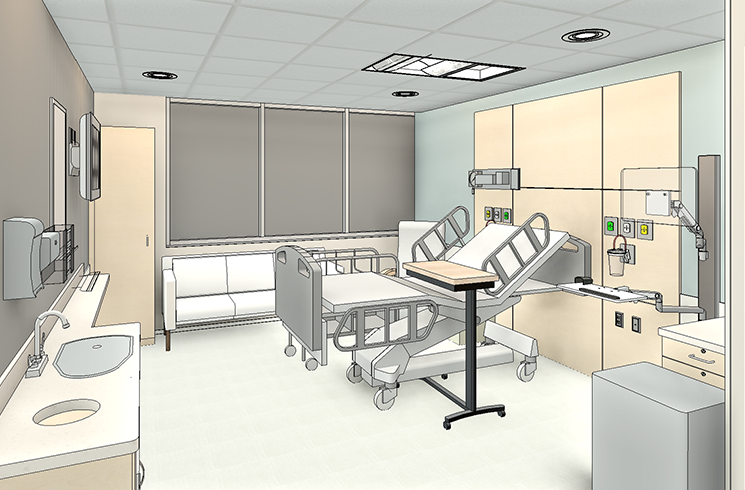 To ensure an inviting, safe and efficient space for patients and staff, the plan features an overbuild construction of a 39-bed private room postpartum unit and a small holding nursery to encourage family-centered maternity care. With emphasis on making the space more comfortable for larger family visits, patient rooms will be significantly larger than the facility currently offers, allowing for an improved experience. 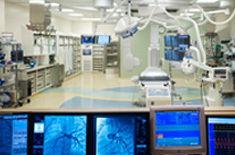 An expanded LDR will include a private-room triage and assessment center. 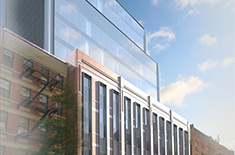 The C-Section Suite renovation will enable large, state-of-the-art ORs. 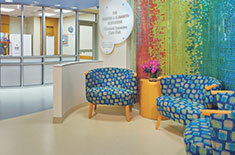 The NICU will undergo support space renovations.